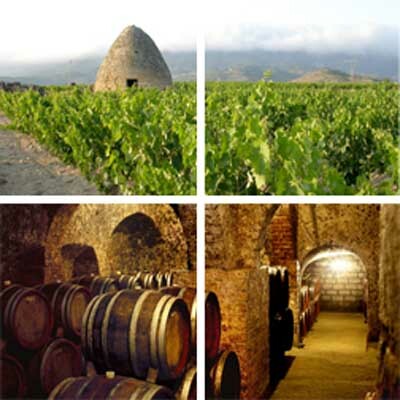 Guide visits and essential wineries in La Rioja Alta to discover the charm of this land and the world of wine. 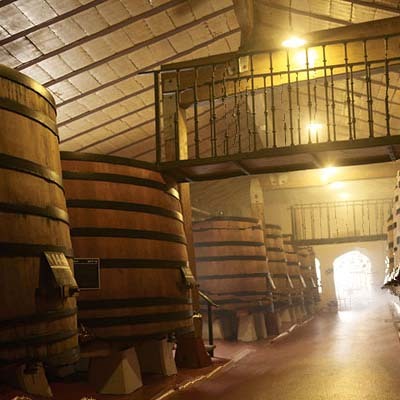 Our strategic location in La Rioja Alta and 5 minutes from the Rioja Alavesa makes us a perfect hotel to visit a multitude of La Rioja wineries in our surroundings, mixing traditional and family wineries with other more industrialized and famous wineries such as Baigorri, CVNE or Marqués de Riscal. Then, we are going to make a proposal to make wine tourism in La Rioja Alta and Rioja Alavesa in the most charming towns of La Rioja and most famous places and wine of the entire Denomination of Origin Rioja. Our town is small but with a great wine tradition, being this activity around which the economy of town revolves. That is why we have several family wineries that can be visited where you can see all the production processes, make a tasting of your own wine and ask all your questions and curiosities. CLICK HERE AND DISCOVER OUR EXPERIENCE "LOVE AND WINE BETWEEN VINEYARDS"
A 15 minutos de nuestro hotel se encuentra Haro, capital de la Rioja Alta y conocida también oficialmente como la “Capital del vino Rioja”. At 15 minutes from our hotel is Haro, capital of the Rioja Alta and also officially known as the “Capital of Rioja wine”. Haro is a tourist town not only for the wine but also for its monuments, its historical center or the street art that can be seen throughout the town. 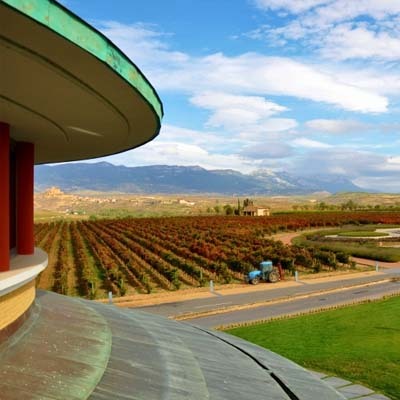 If you come to do wine tourism in La Rioja Alta, Haro is a place you can not miss because it houses some of the best and most important wineries of the Rioja Denomination of Origin. 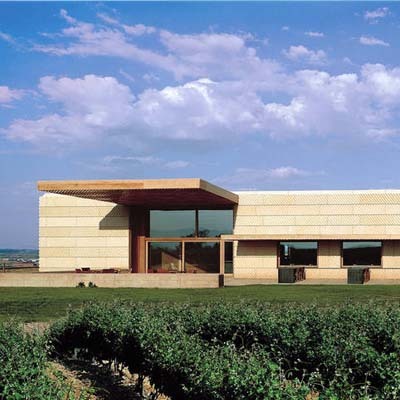 Here there are family wineries, but there are also designer wineries with world famous wines. We are located less than 5 minutes from the border with the Basque Country, specifically from the area of La Rioja Alavesa. Although at the administrative level we are different communities, La Rioja and La Rioja Alavesa share the same culture and way of life around wine. The Rioja Alavesa is a highly developed area in which wineries of spectacular design stand out with very famous high-end wines. Its capital is Laguardia, an elegant town considered one of “Most beautiful villages in Spain”. 10 minutes from the hotel and located on the banks of the Ebro River, Briones is one of the most charming villages in La Rioja Alta due to its landscapes and charming historic center. As for wine, in Briones there is what is considered “one of the best wine museums in the world”. 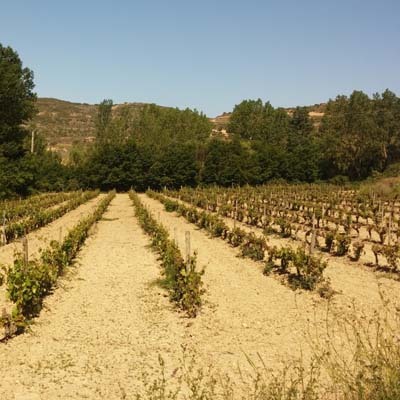 It is therefore a must in your wine tourism route through La Rioja Alta where you will learn, enjoy and interact with the wine and everything it represents. 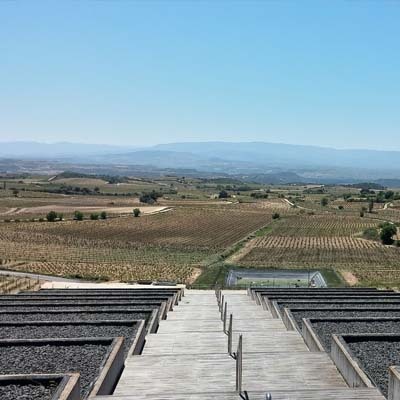 30 minutes from our hotel, the capital of La Rioja is of course another of the places where you can do wine tourism in La Rioja. A visit of a day can give to know some winery and also to walk through its squares, admire its monuments, its drafts and of course to finish taking some pintxos in the famous Laurel Street. In the Denomination of Origin “Rioja” there are hundreds of wineries, so here we have only named some of the best known and which can be visited near our hotel. Throughout the villages of La Rioja and Rioja Alavesa you can find spectacular landscapes with thousands of hectares of vineyards and many wineries where you go where you can stop buying wine, visit or simply enjoy the surroundings and green landscapes. And from our hotel, we can help you organize the route so that your getaway and your visits to wineries in La Rioja are an unforgettable experience.